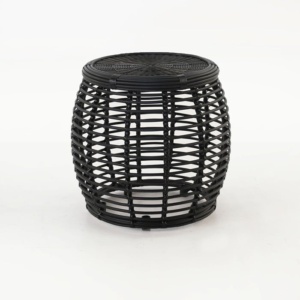 This outdoor accent table is made with an aluminum (powder-coated) frame and a very sophisticated synthetic outdoor wicker and HDPE strand which when paired together give an almost perfect representation of natural cane and wicker. 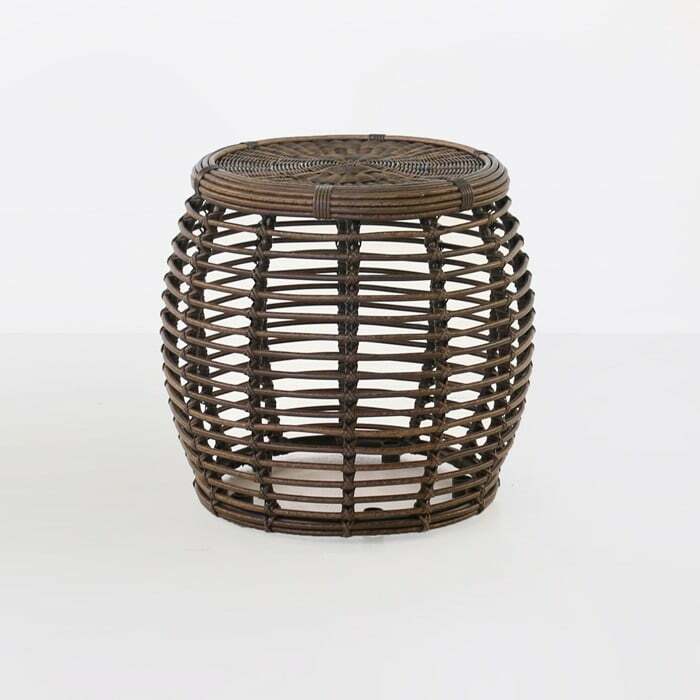 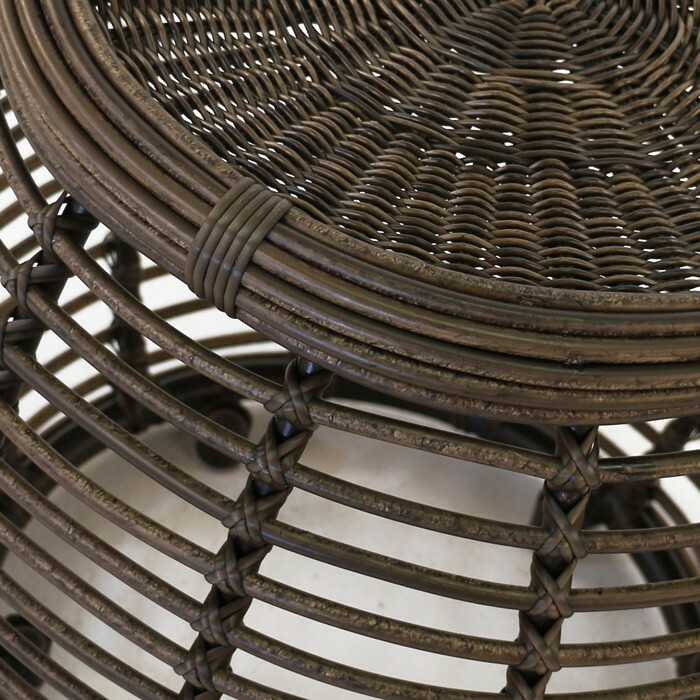 This synthetic outdoor wicker accent table was made to last outdoors and you won’t experience any of the inherent weaknesses of natural cane, but still achieves the amazing look and feel. 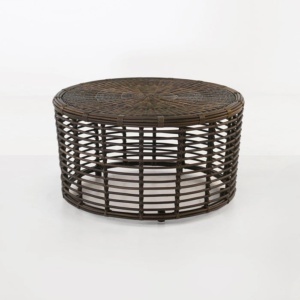 The deeper brown color matches outdoor landscapes very well and offers versatility for placement, where this accent table will truly shine.